Between 25-26 October 2018 and 19-20 November 2018, was organised the lll FoRLED (the 3rd Western Balkans Forum on Regional and Local Economic Development) in Albania. The Forum gathered more than twenty-five speakers out of 10 countries, among which academics and representatives from Albania, Belgium, Bulgaria, France, Italy, Kosovo, Montenegro, Spain, Romania, the Netherlands in the venue of Hotel International Vlore. 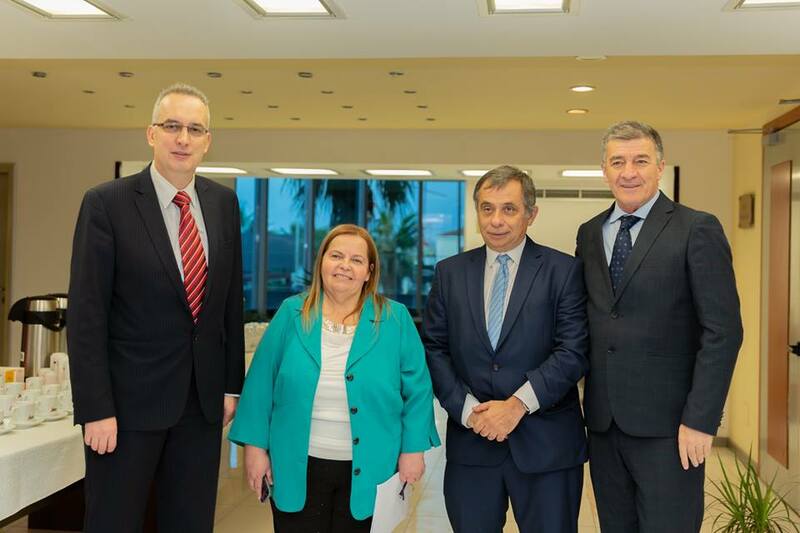 The Forum was honoured by the presence of the prefect of Vlore Mr. Flamur Mamaj, mayor of Vlore Mr. Dritan Leli, mayor of Ura Vajgurore Mrs. Juliana Memaj, EAR-AER delegates Mr. Henri Malosse, Mr.Nelu Neacsu and Mr. Reinhard Eichweber, CRDLS board members: Mrs. Luiza Hoxhaj, Mr. Erik Skendaj and Mrs. Florida Grosler, the delegation of the Department of Regional Development from the University of National and World Economy Sofia, Bulgaria, led by professor Georgi Nikolov, Mrs. Veselina Lyubomirova, Mss. 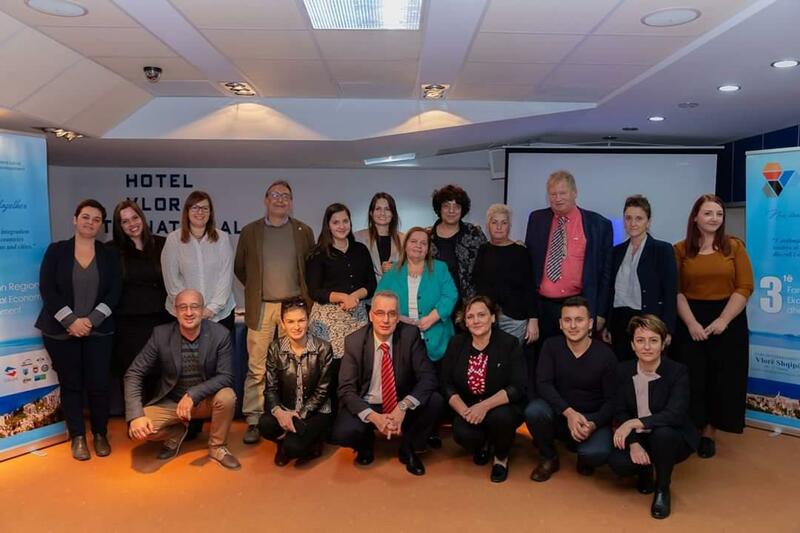 Desislva Botseva, prof. Patrizia Messina and Blerina Brami from University of Padua Italy, prof. Aulona Haxhiraj vice-dean of Faculty of law of University of Vlore, Mrs. Anila Hitaj from Regional Council of Vlore, Mrs. Anila Busho, CEO of Eipass Albania, prof. asoc.phd Foiralba Velaj, deputy dean of Economic Faculty, University of Qemali Vlore, Mrs. Alicia Garcia-Madrid Colado, European Network of innovation for Inclusion, Mr. Maurizio Mana, president of Legambiente Puglia, Mrs. Rezarta Agaliu, president of Legambiente Vlore, Mrs Violeta Berisha and Mr Valon Fasliu from Ministry of Interior Affaire Kosovo. 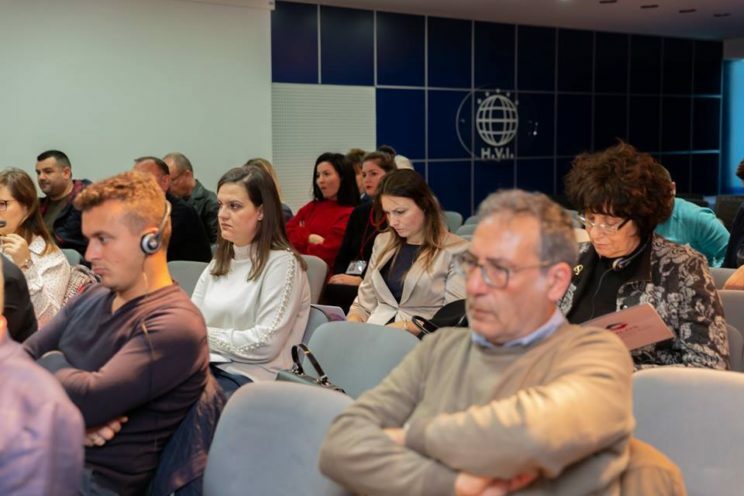 The main objective of the Forum was to promote a European approach on regional and local development by the promotion of an exchange of ideas, of reflections and prospects and by the encouragement of academics to collect more comprehensive information on “real world” issues. 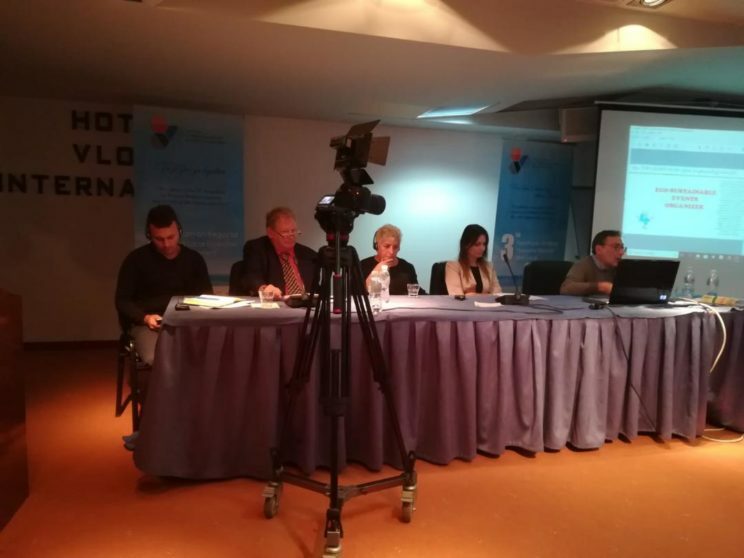 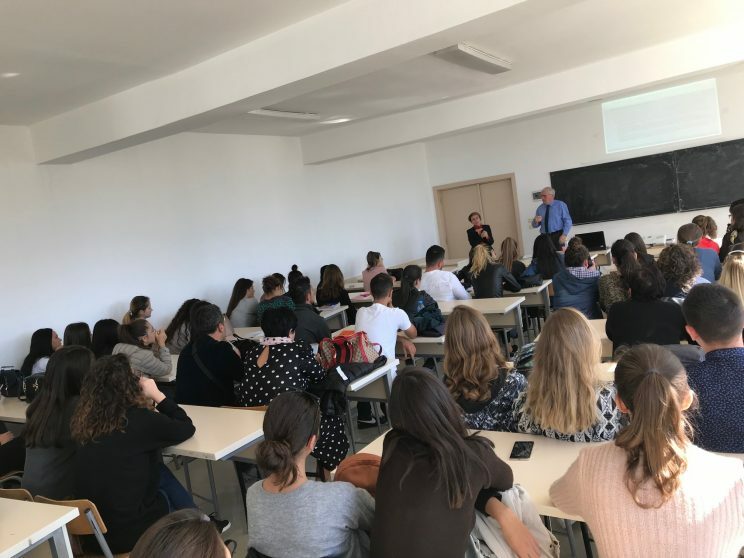 It intended in this way to influence policy makers to use what emerges from the academic debate and encourages citizens and civil society to play an active role in social, political, economic and scientific life providing them with tools for a better – shared- future in the Western Balkans countries. 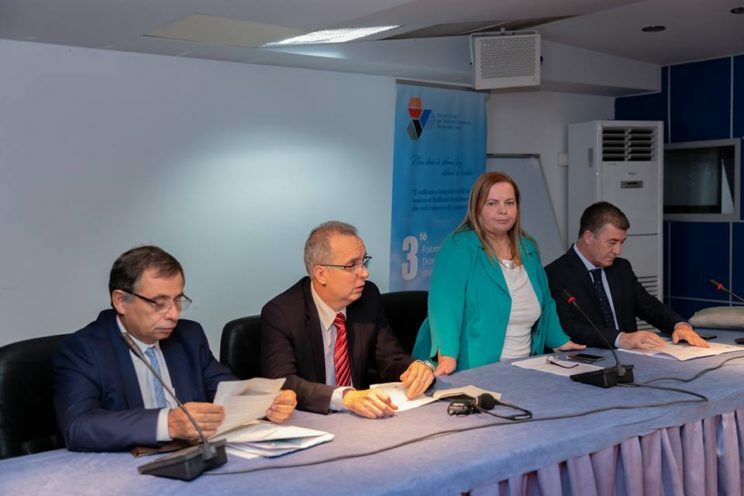 The Forum was expected to contribute to a better understanding of regional and local economic development perspectives in designing, monitoring and implementing related policies and to produce a set of recommendations to improve territorial capacities. 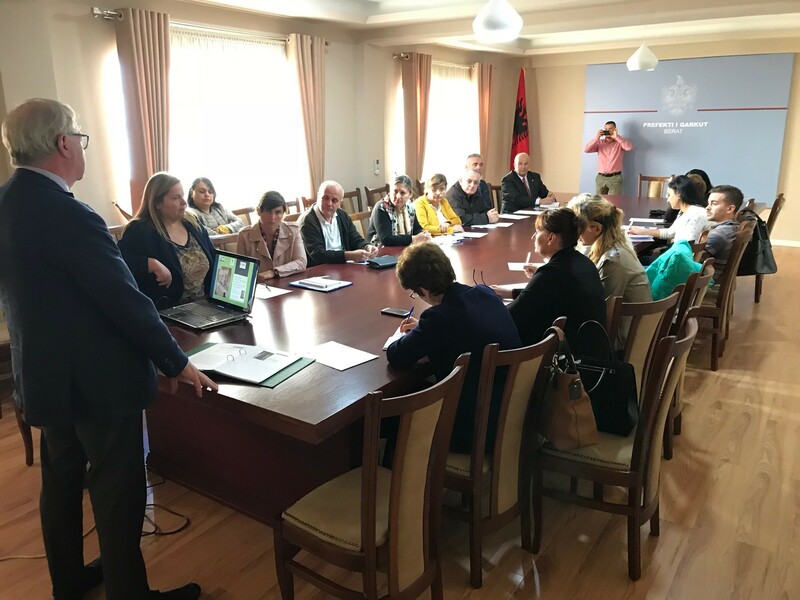 In the coming month a publication grouping all speeches and PowerPoint presentations should be published enabling scholars but also policy makers and civil society volunteers to reflect on the data and observations and to draw conclusions for an improved action plan. The 3rd Forum was organized by the CRLDS in cooperation with the European Academy of Regions, the Ismail Qemali University of Vlorë, the Regional Council of Vlorë Region, Vlorë Municipality, Regional Youth Centre of Vlorë and took place under the auspices, support and strategic cooperation of many international, European and Western Balkan Organizations and financial support from Government of Flanders. 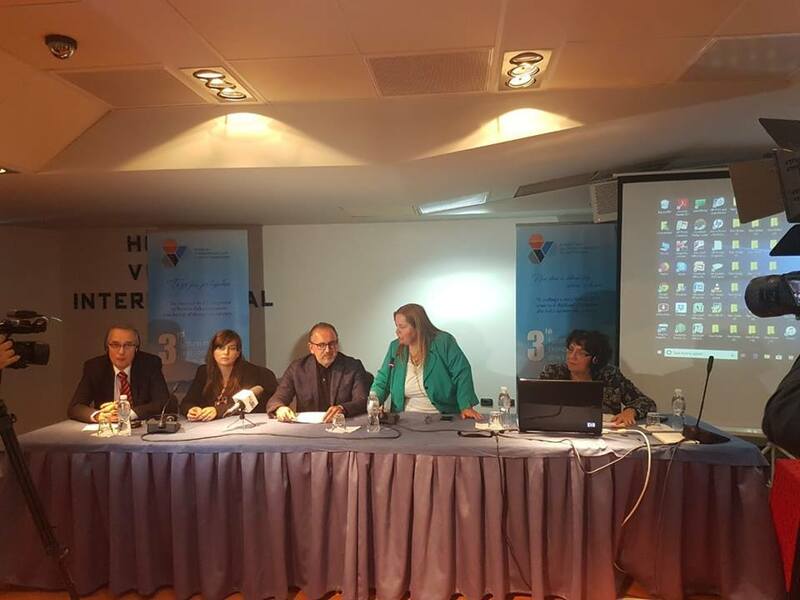 We would like to thank Mrs. Luiza Hoxhaj, Executive Director of CRDLS to have gathered this strong set of speakers and to have convinced the above mentioned sponsors and academic committee as well as to have developed the content of these fruitful days. 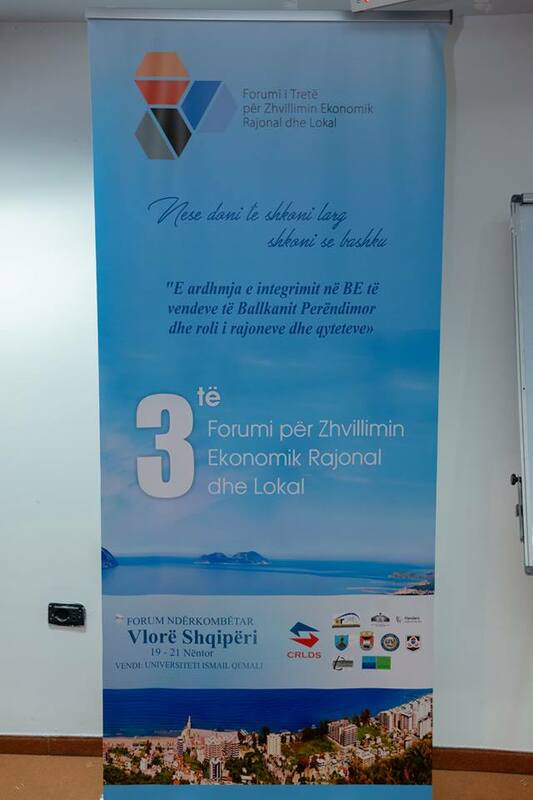 We are looking forward coming back for the IV FoRLED Vlore 2019!